Changsha, or “Star City”, is the capital of Hunan province, and a central city in the middle reaches of the Yangtze River. It represents an important city for industry and commerce in South Central China as well as China's base for grain production, energy materials and equipment manufacturing. This transportation hub also serves as the political, economic, cultural, educational and commercial center of Hunan Province. As a famous ancient city from the Chu-Han period, mountainous Changsha has exhibited its dynamic modern pulse. With a splendid civilization stretching 3,000 years, Changsha was among the first batch of National Famous Historical and Cultural Cities approved by the State Council. It is home to many historical relics like Mawangdui, Four-goat Square Zun and bamboo slips from the Wu Kingdom during the Three Kingdoms period (AD 220–AD 280). 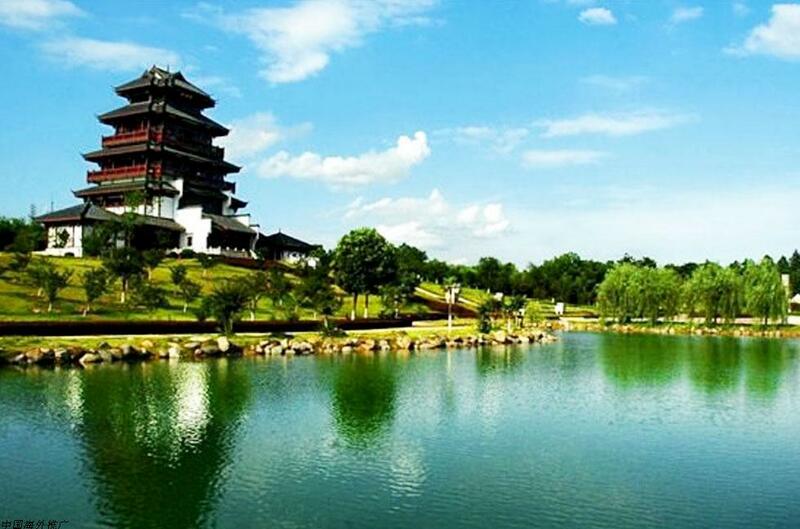 The Yuelu Mountain Scenic Area, located in Yuelu District, Changsha City, in Hunan Province, is 300.8 meters above sea level. It is the last peak of the 72 peaks of the Hengshan Mountains. As one of the four scenic areas featured for its maples in China, it is an urban mountain scenic area. The Hunan Forest Botanical Garden, located in Yuhua District, Changsha, has a forest coverage rate of 90%. It is a comprehensive botanical garden serving the functions of species conservation, scientific research, development and utilization, scientific education, and ecotourism. It is also an important venue for tropical vegetation conservation in Central Asia. The Hunan Provincial Museum was established in the early 1950s. Located in the Kaifu District of historic Changsha and next to Martyr Memorial Park, it is a renowned comprehensive historic and artistic museum.